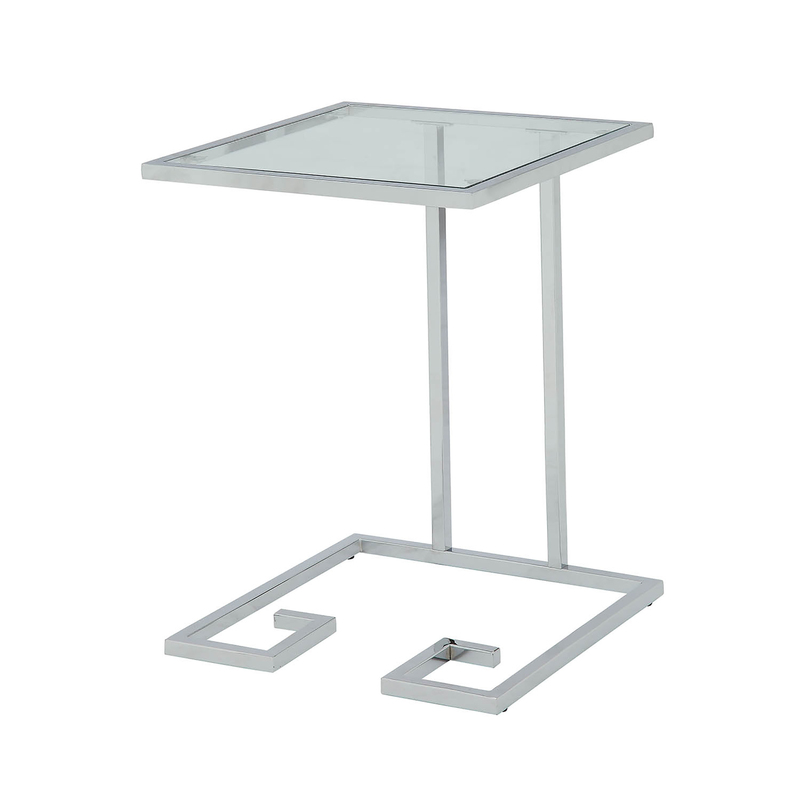 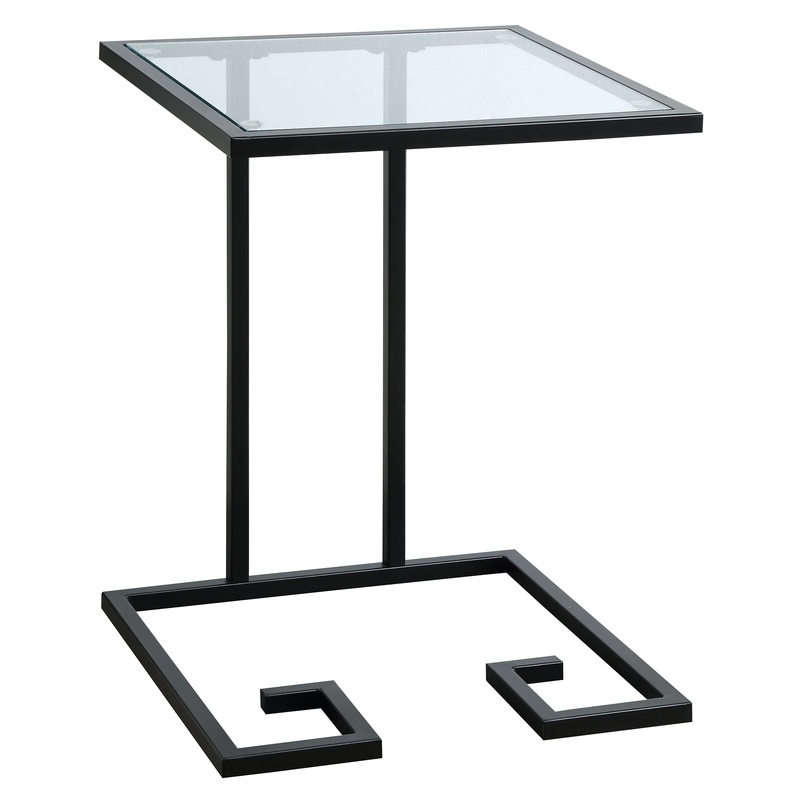 The Royce Accent table has a modern elegant design. 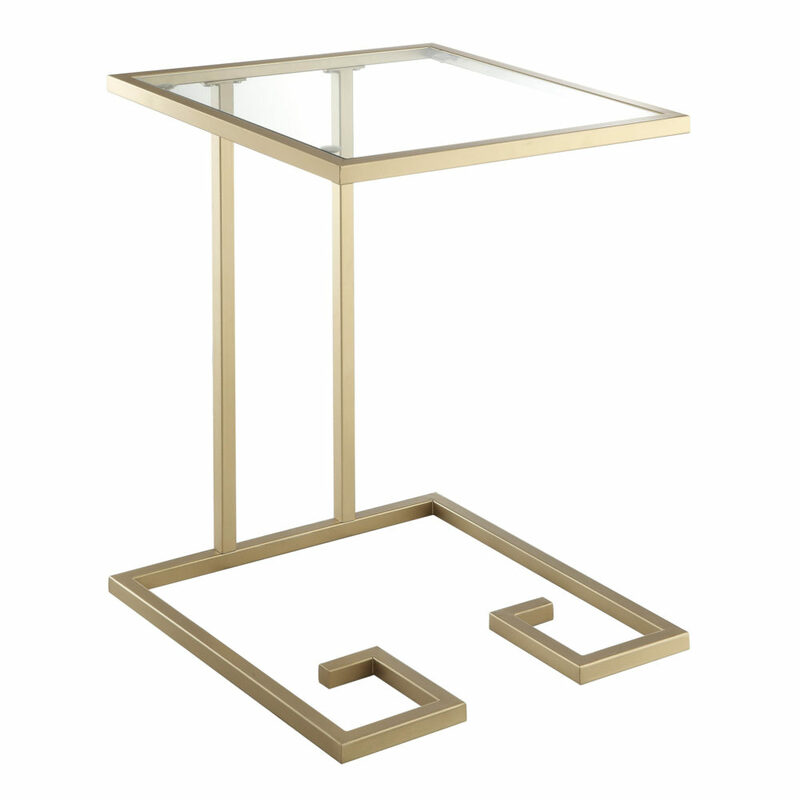 This beautiful accent table is offered in a black, gold or a chrome finished base with a glass table top. Its metal base provides sturdy support along with a fashionable touch that will suit any decor.